Wardrobes make a great addition to any home for storing personal items, ranging from clothes to accessories. While modern wardrobe solutions will enhance interior spaces, inadequate wardrobe design andstylingcan have negative impacton the aesthetic appeal of interior design. 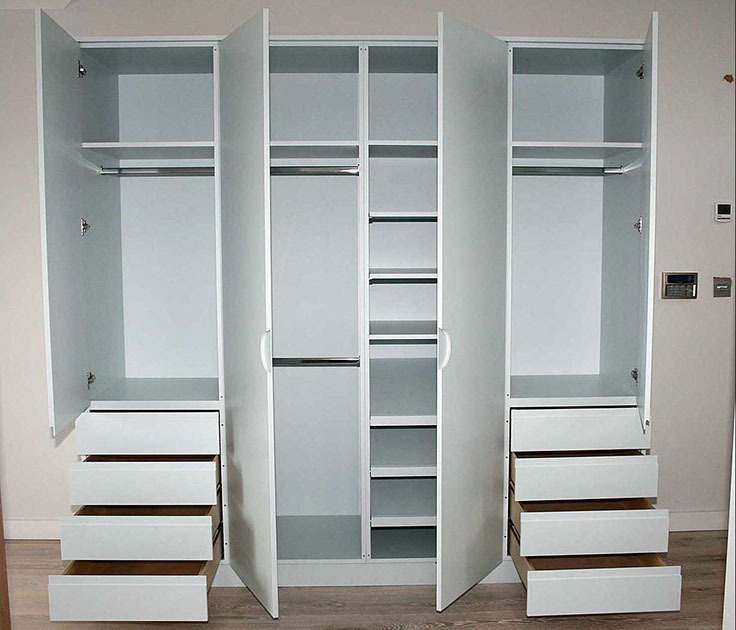 At Phoenix Safety Rail, we provide wardrobes that can offer excellent storage space for your needs while enhancing the interior appeal of your home. 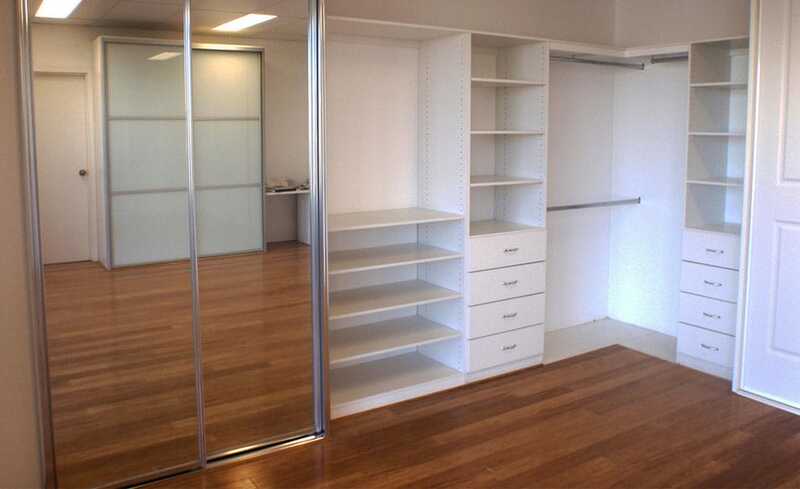 We offer both built-in wardrobes and custom wardrobes in Melbourne, and you have the option to select wardrobes that area perfect fit for any home. At Phoenix, we have expert wardrobe designers who are happy to provide a free consultation. They will come to your home, take the measurement, and give you a free estimate. Our wardrobe designers provide comprehensive solutions that can provide the optimal storage space for your clothes, accessories, equipment, household goods, and much more. Our custom built, designer wardrobes will enhance your home. We design wardrobe solutions with the state-of-the-art technology and expertise. We have over 20 years of experience in designing and manufacturing custom wardrobe solutions for many customers. We employ high-quality manufacturing with quality checks at every stage to ensure consistency and durability for the wardrobes. We offer wardrobes made from different materials, and you can choose your product based on your budget. You can get complimentary wardrobe design services from us. We offer quick installation, and wardrobes come with hassle-free maintenance. 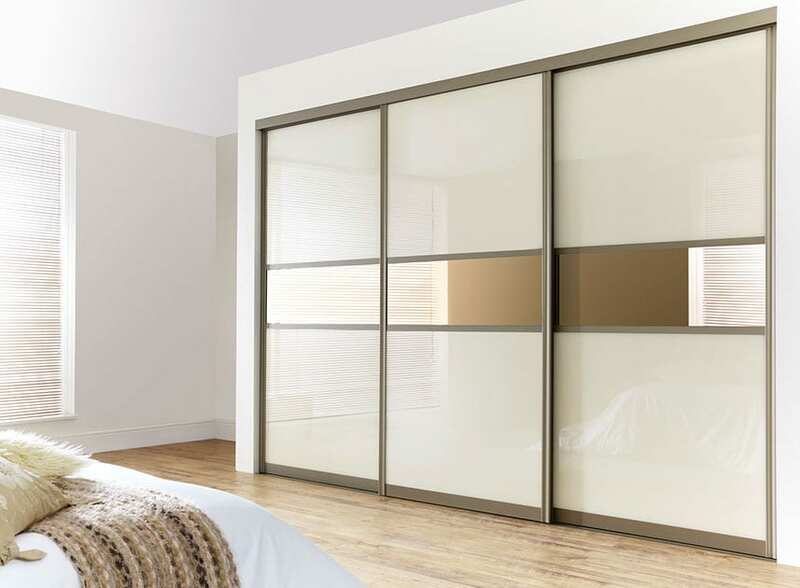 You can get contemporary wardrobes in any configuration and style. We maintain a range of wardrobe templates that you can use to customise your requirement. We also offer hassle-free post-sale repair and maintenance service to extend the durability of the wardrobes. Be it for your bedroom, laundry, or storeroom, our bespoke wardrobes provide complete customisation based on your storage needs. You can choose from a large range of sliding doors from Vinyl, Mirror, Green glass, Ultra white glass or select from a huge range of Polytec laminated melamine finishes. We also offer an array of design options including Slimline robe doors, panelled designs and multi-track arrangements to provide ample clearance for your shelving requirements. Do you want a one stop shop forbuilt – in wardrobes and sliding wardrobe doors that cater for all your needs? Look no further, we design, manufacture, and install wardrobes that will suit a multitude of complex needs. You can also choose a wide variety of colours and hardware for your wardrobes, including high lift hanging rods, special wardrobe rails, shoe shelves, drawers, and much, much more. Call us today on 1300 361 328 to learn more about our wardrobe range. You can also contact our wardrobe designers online and let us know how we can serve your wardrobe needs.